I've just discovered the project and from what I saw in the refernce projects I did setup the free version right away... Intention is to test and then upgrade to commercial if it works as expected. Use and online schema generator to get a schema for your sample XML document, this should be an .xsd file. Run xjc from your Java JDK against the xsd schema file to get an unmarshaller class. Modify this automatically generated class, add "implements AbstractXMLDataSource" to the class definition. 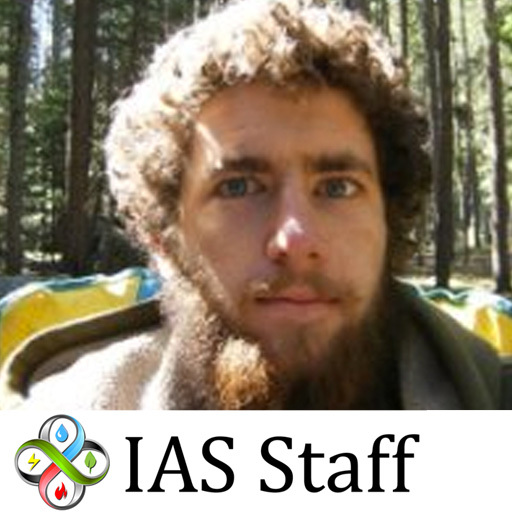 Implement the "public List<ImportPoint> getParsedPoints()" method. For your case this will probably involve a call to another method in the class named something automatically like "getAssets" and you can loop over the list of asset objects getting the information/identifiers required to build your ImportPoint list. There are BinaryimportPoint, MultistateImportPoint, NumericImportPoint, and AlphanumericImportPoint each with four arguments: String identifier, T value, long time, Map<String, String> extraparams (you can just use an empty String-String Map). Add this extended unmarshaller class somewhere accessible and load it from the data source. As I said I'm stuck at step three and could really use some help moving forward. // Änderungen an dieser Datei gehen bei einer Neukompilierung des Quellschemas verloren. * generated in the generated package. we'll want to make things simple for ourselves, so we're going to remove the package generated xjc placed at the top. System.out.println("TPs length: " + tps.size()); //Not in log, in console. //You probably want to add NumericImportPoint instances to the result list. //System.out.println("Adding value..." + sdf.parse(value.getDATETIME())); //Not in log, in console. 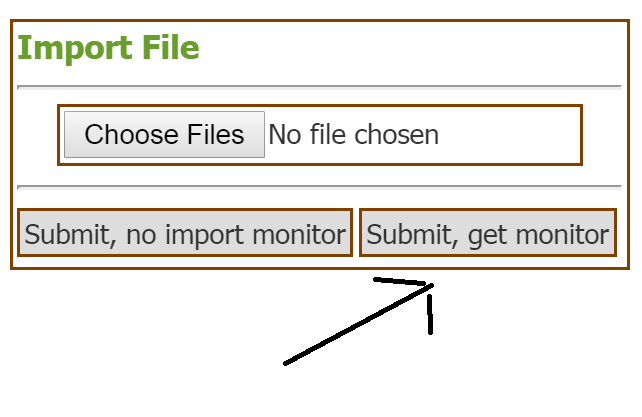 To create the list of data to import. Here's the whole class. Maybe I didn't import your example data quite the way you want, but it may help. You can place RMCU.java in your Mango/web/modules/dataFile/web/CompilingGrounds/XML directory and compile it on the data source's page. * Gets the value of the tp property. * This is why there is not a <CODE>set</CODE> method for the tp property. * Gets the value of the sn property. * Sets the value of the sn property. * Gets the value of the ip property. * Sets the value of the ip property. You will also need the VALUES.java and TP.java files created by xjc in your CompilingGrounds/XML directory. 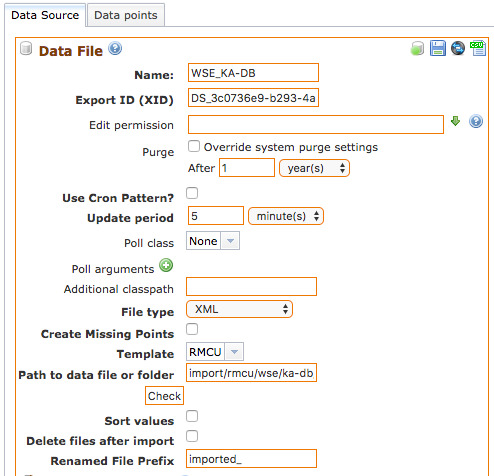 You will need to have the data source create points (a checkbox on the data source), or create points on the data source with the identifiers "This EE point xid" or "This TMP point xid" to see this data in Mango. WARN  2018-03-06T17:30:30,753 (com.serotonin.m2m2.rt.dataSource.PollingDataSource.incrementUnsuccessfulPolls:157) - Data Source WSE_KA-DB aborted 1 polls since it started. You can supply XML if you think something went awry with your sample data, but the snippet you posted I have imported successfully again just now, using a copy-paste of the class I supplied as RMCU.java and the TP.java / VALUES.java files that were generated (but I removed package generated from them, you didn't need to modify TP and VALUES any other way). The illegal annotation suggests to me something in that process didn't go right. But it's so far not the correct data point seperation! Glad you got it working. You probably want to get those TPIDs into the identifier for the NumericImportPoint (the first argument in creating these objects). Seeing you comment on the schema two posts ago, you also will need to add conditions for if(value.getPO() != null) and probably HQ as well. THX a ton Philip I reran the import on al 50k XML files and I now have the expected data point's.... I'll now start to adopt for other value type's!! !